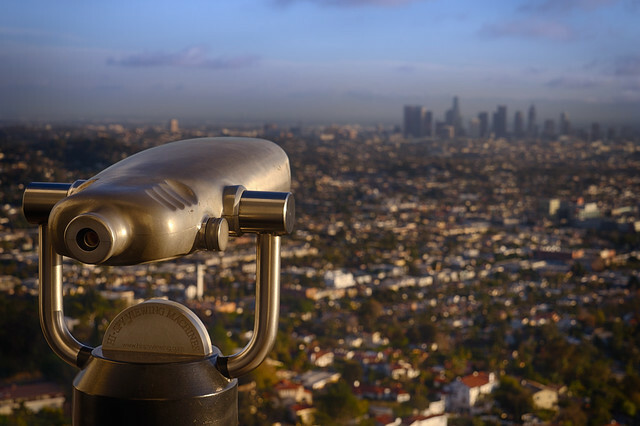 This entry was posted in California, Landscape on March 18, 2016 by eric. 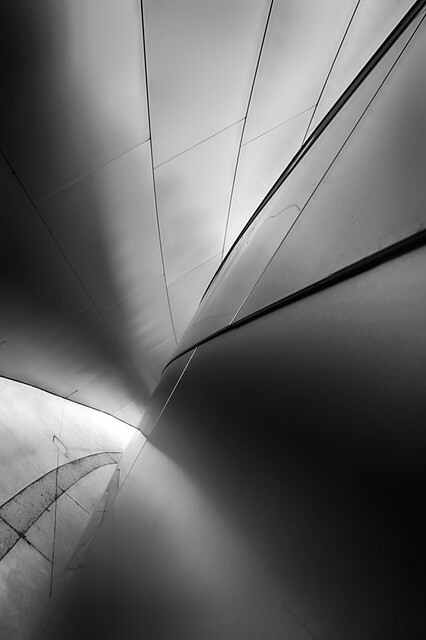 This entry was posted in Architecture, Art, Black and White on March 15, 2016 by eric. 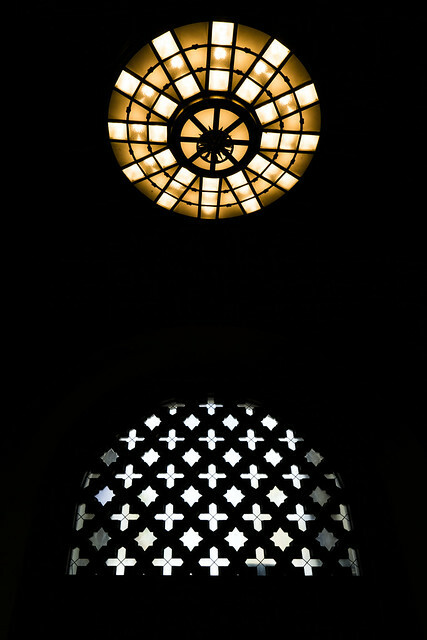 This entry was posted in Abstract, Architecture on March 14, 2016 by eric. 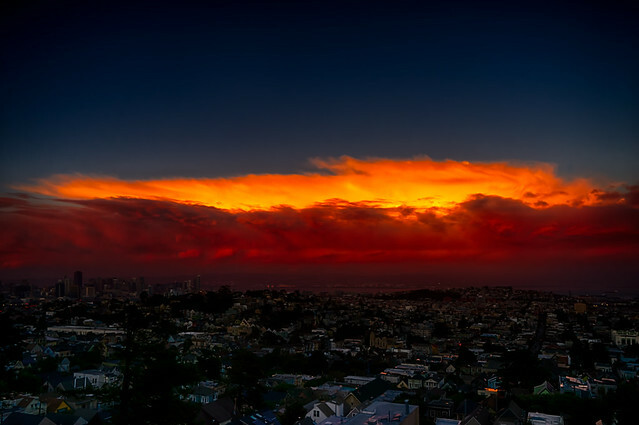 This entry was posted in San Francisco, Sunset on March 12, 2016 by eric. 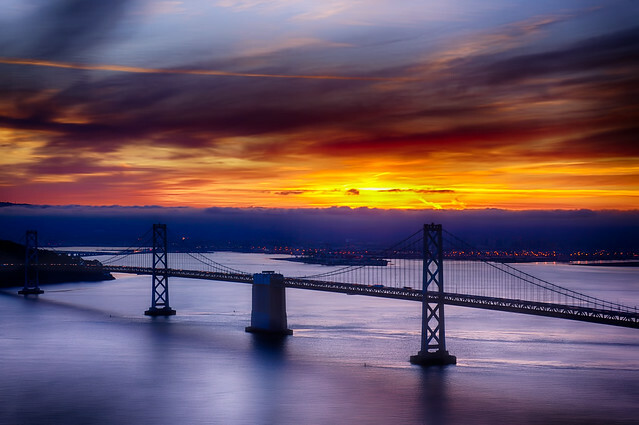 This entry was posted in California, Landscape, Sunset on March 8, 2016 by eric. This entry was posted in Uncategorized on March 7, 2016 by eric. 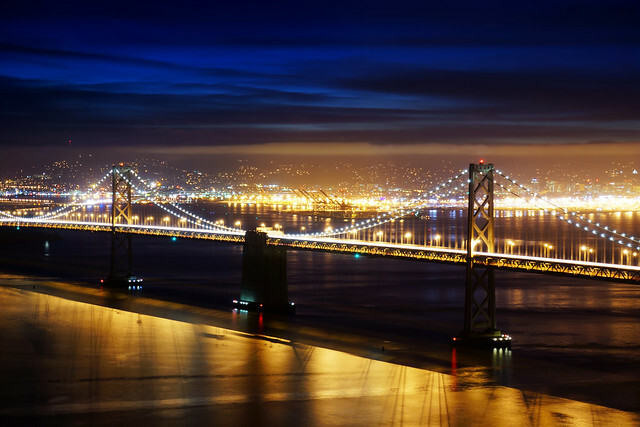 This entry was posted in California, Landscape, San Francisco Bay Bridge on March 4, 2016 by eric.